Well this a is a first for The Beer Snobs, as we debut our new special bottle versus can challenge. 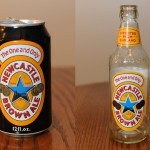 Unlike our tradition blind taste testing shows, this an on the spot review to see if we can tell exactly what the difference is between various beers that are sold in a can and bottle. 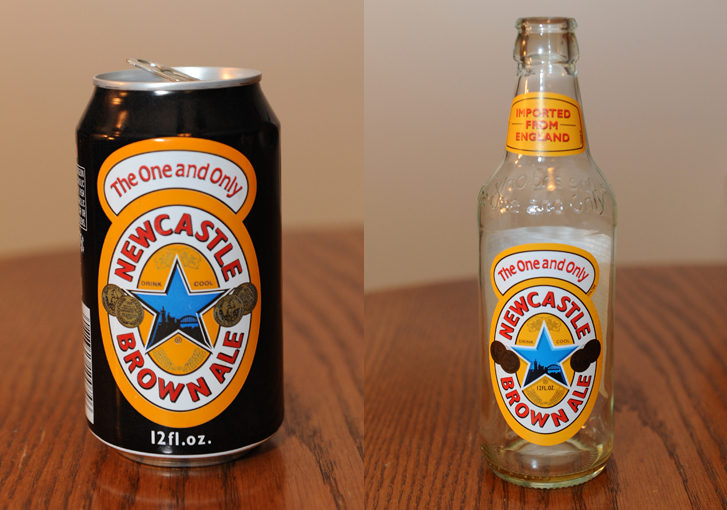 For this first round we have New Castle Brown Ale, in their traditional clear bottles and the sleek looking cans. This is the article that inspired this new addition to the show. Posted in Blind Taste Testing (2011 - 2013) and tagged Bottle vs Can, brown ale, New Castle, special, taste.